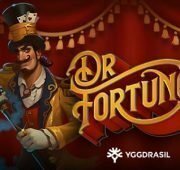 Zorro: The Tale of the Lost Gold - Free at Slotorama! The masked ranger is back and this time he's in the hunt for more riches! Spin the reels of Zorro: The Tale of the Lost Gold slot by Aristocrat and take home some of the most treasured prizes in the world! 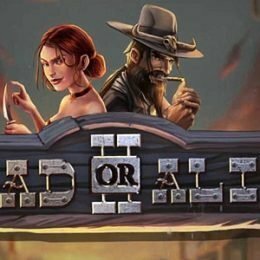 This adventurous game offers 5-reels and 25-lines of action while building on the popularity of Aristocrat's other Zorro game. 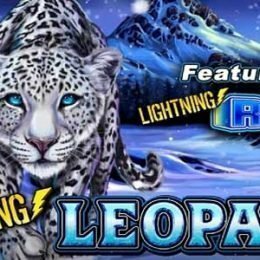 Win big with Free Spins, Wilds and Scatter Wins! The masked ranger is back and this time he’s in the hunt for more riches! 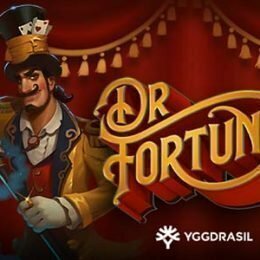 Spin the reels of Zorro: The Tale of the Lost Gold slot by Aristocrat and take home some of the most treasured prizes in the world! 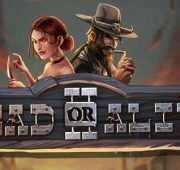 This adventurous game offers 5-reels and 25-lines of action while building on the popularity of Aristocrat’s other Zorro game. 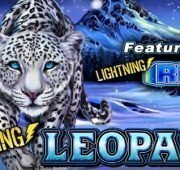 Win big with Free Spins, Wilds and Scatter Wins! Wild Horses – The Horse Symbol is wild and appears on reels 2, 3, 4 and 5. It can substitute for all symbols except the scattered Zorro Z symbol. 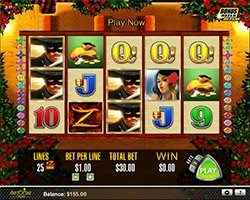 Zorro Z Free Spins Bonus – When you land 6 or more Zorro Z scatter symbols anywhere on the reels you’ll win free games. The max you can earn is up to 40 free games when you get 12 or more scatter symbols. 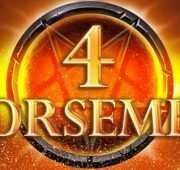 On every free game played, an extra Wild Horse is added to reels 2, 3 and 4 and 2 extra horses added to reel 5 for the remaining of the free games.